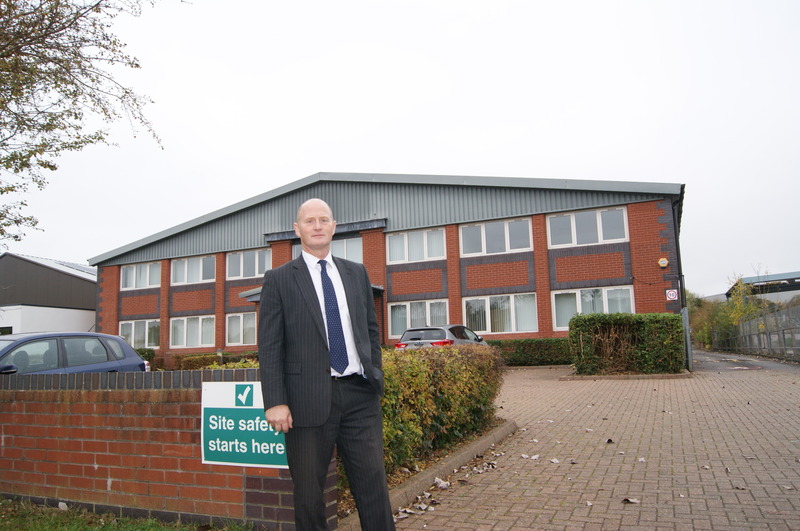 Warwickshire’s leading commercial property consultant, ehB Commercial, has been selected to bring Stratford’s Oxalis House, Masons Road, to market. The former headquarters of UK safety technology manufacturer, the Oxalis Group, now part of Eaton Corporation plc, comprises an 18,000 sq ft industrial unit – complete with office and industrial space, as well as a detached storage facility and secured yard – making it the perfect acquisition for large organisations in a variety of sectors. Simon Hain, director at ehB Commercial, said: “Commercial sales in Stratford are going extremely well at the moment, despite the initial worries caused by the Brexit vote, and we are thrilled to have added Oxalis House to our growing list of units in the area. ehB Commercial is also currently offering office suites of varying sizes on nearby Timothy’s Bridge Road ranging from 858, to 2,260 sq ft at Cygnet Court, and a 1,512 sq ft unit at The Courtyard. The Leamington-based agency, which this year saw its director Simon Hain named Estates Gazette’s ‘Deal Maker of the Year’ for Warwickshire in the industry’s top awards, specialises in sales and lettings, valuations, acquisition, property management and investment in the commercial property sector.